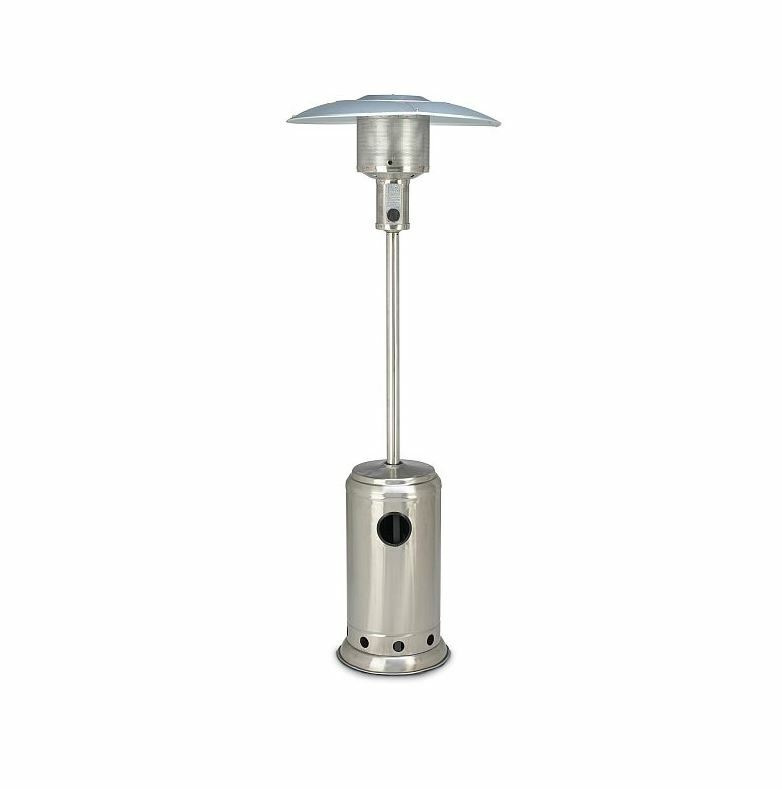 If you are looking to hire a patio heater then we have a great selection of heaters ready and available to hire this winter, suitable for any occasion from garden celebrations to outdoor parties. These 13kW stainless steel gas patio heaters are a classic design and have great build quality. 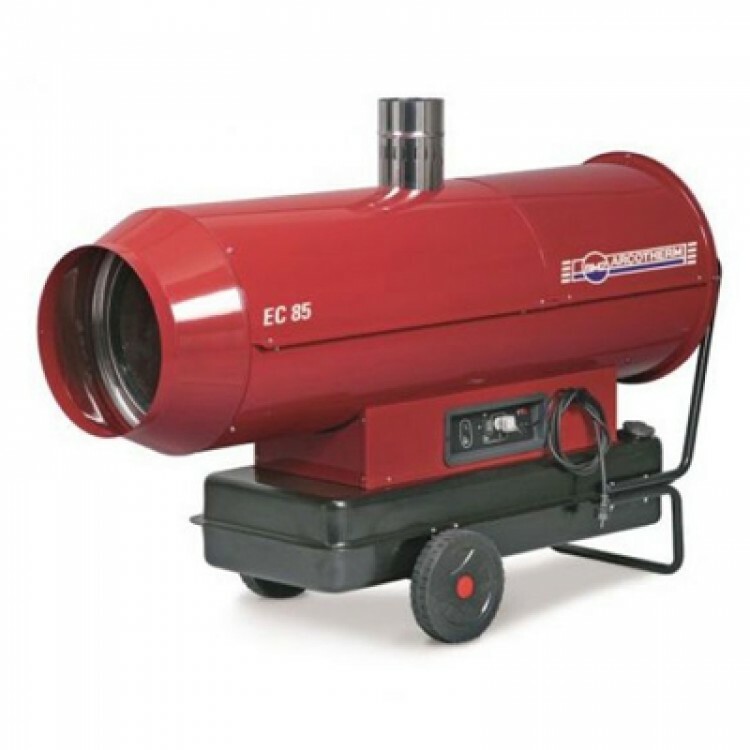 The large heat reflector also means that these units have an impressive heat output. 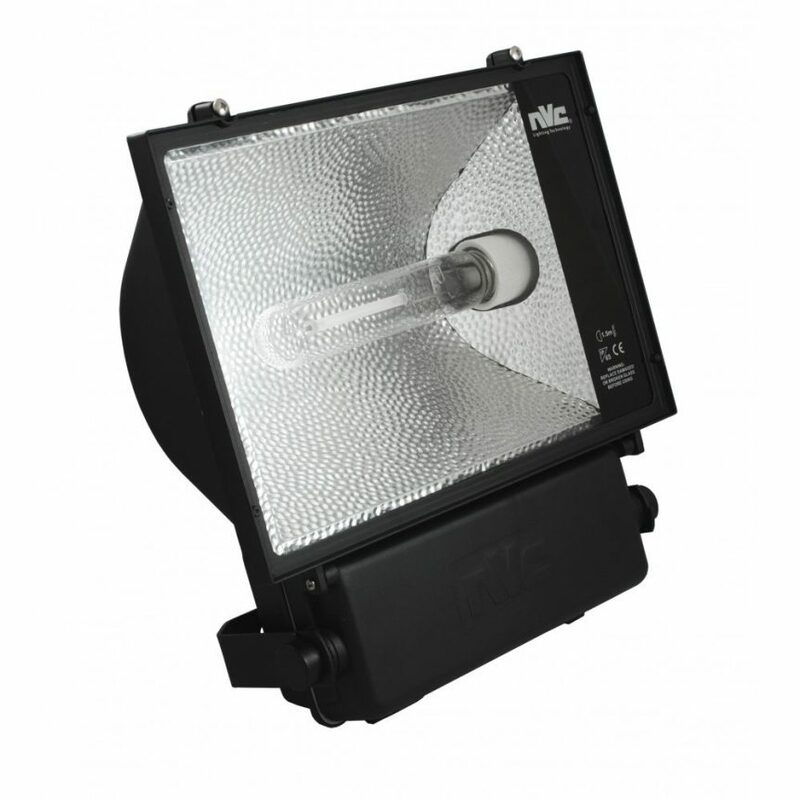 Please note that gas is supplied separately. 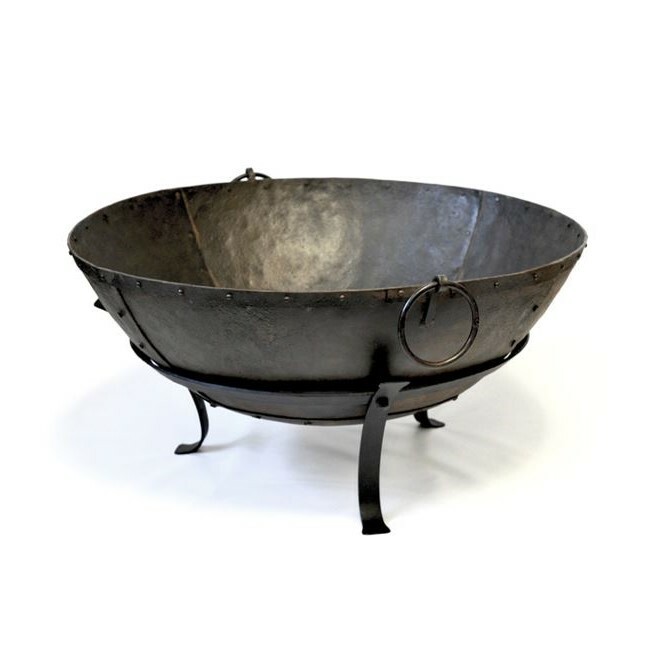 Alternatively you might want to consider our Kadai fire bowls. 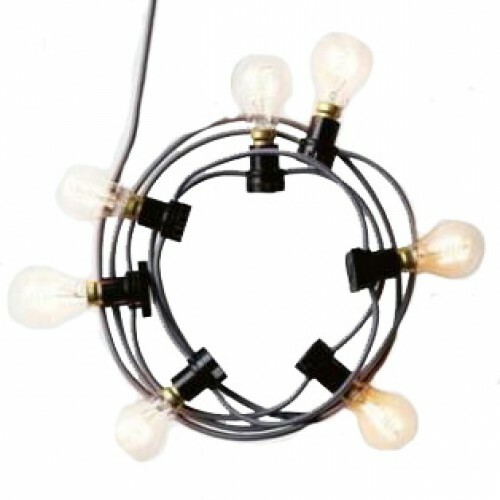 We also hire kadai fire bowls and indirect marquee heaters so there is no excuse to be cold at your event this winter.